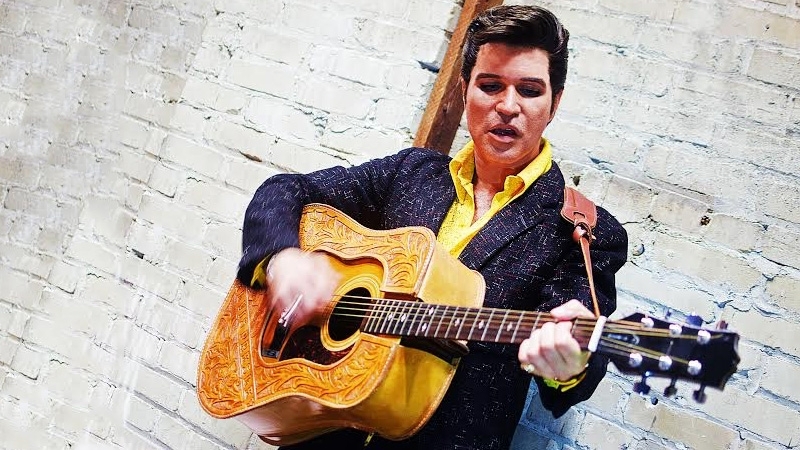 US Elvis Tribute Artist Ted Torres Martin is set to wow audiences in four high-energy concerts, celebrating Elvis Presley’s music, to be held at Parkes Leagues Club from Thursday 10 January to Sunday 13 January 2019. Ted's Thursday night concert will get fans All Shook Up as we celebrate all things '50s. The 2019 Feature Concert Series is proudly presented by Pacific National.